12" x 20" sheet of Happy Crafters Shimmer Iron-On Vinyl designed for applications to cotton, polyester, and cotton/poly blends for a unique, colour changing effect. 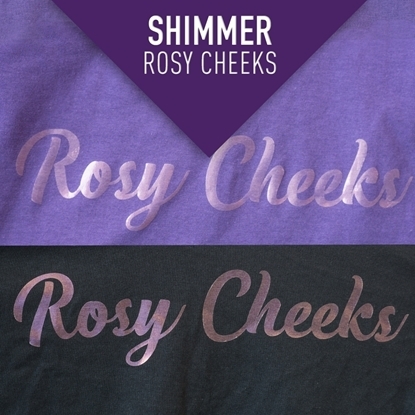 Our Happy Crafters Shimmer HTV is an iridescent heat transfer vinyl that can be ironed or heat pressed onto any t-shirt, sweatshirt, blanket or other cotton or polyester-based fabric. 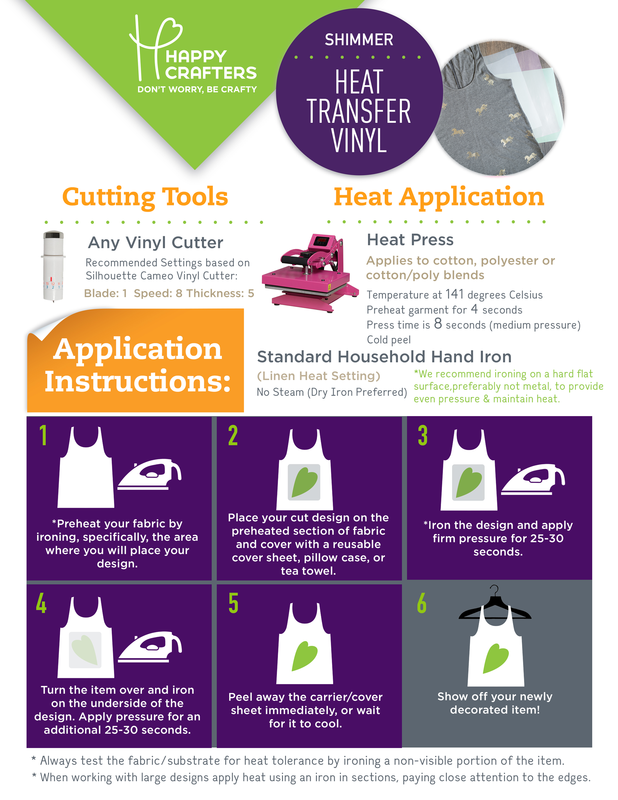 The clear, built in carrier keeps your design from sticking and melting to your iron and lets you cut on any vinyl cutter. 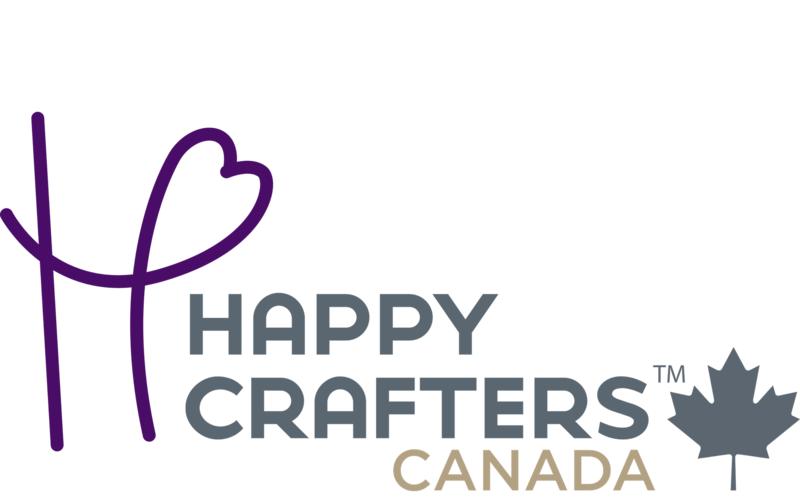 You can even personalize home décor items like pillows, curtains, wall hangings and lamp shades! 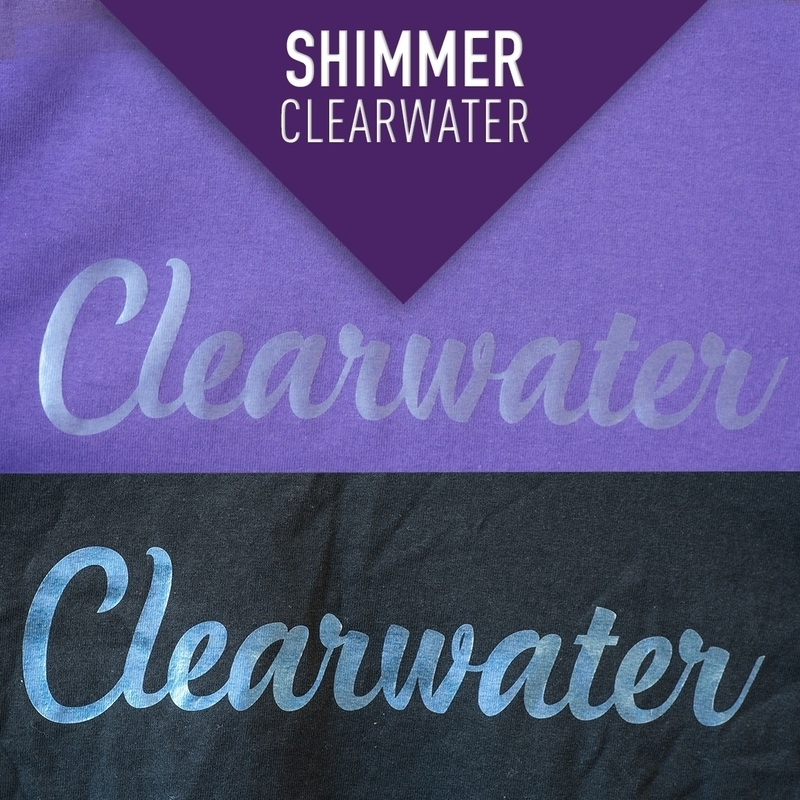 Shimmer HTV is an iridescent htv that appears to change color depending on the angle you are looking at it. 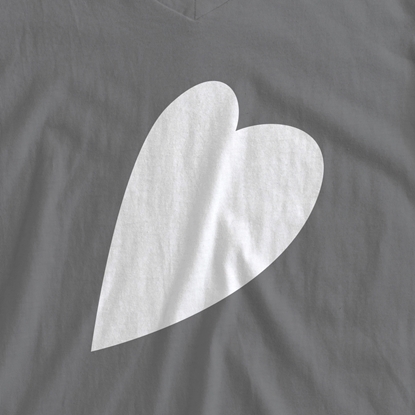 The vinyl also changes colors based on the color of the fabric you are applying to. 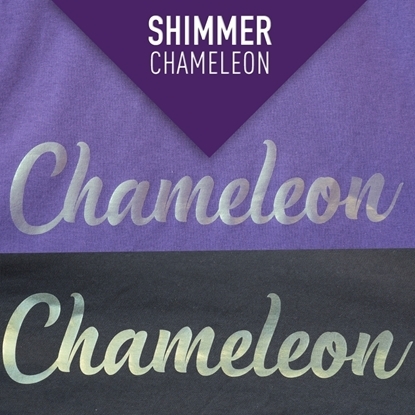 Create unique and fun designs using the Shimmer Heat Transfer Vinyl!